In 2006 and 2007 I was one of 15 winners of the Foyle Young Poets of the Year Award. Since then, my work has featured in Poetry London, The Literateur, The Salt Book of Younger Poets, and a number of anthologies published by the Emma Press. My latest pamphlets are A Bloody Mess (Dead Ink/Valley Press) and The Emmores (The Emma Press). 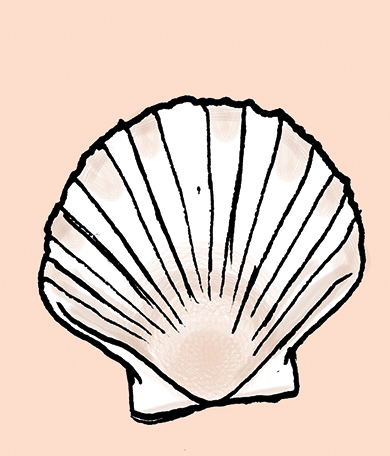 I run a blog, The Scallop-Shell, which is devoted to the close-reading of contemporary poetry. In 2013 I read for BBC Radio 3’s Proms Plus Late series, and in 2015 I was a winner of the inaugural London Book Fair Poetry Prize (Sonnet category). This year (2017) I was one of six winners of the Society of Authors’ Eric Gregory Award, for a collection of poems by an author under 30. I also write and translate poetry for children, including a forthcoming collection, The Noisy Classroom, co-translated from the Latvian original by Ieva Flamingo.